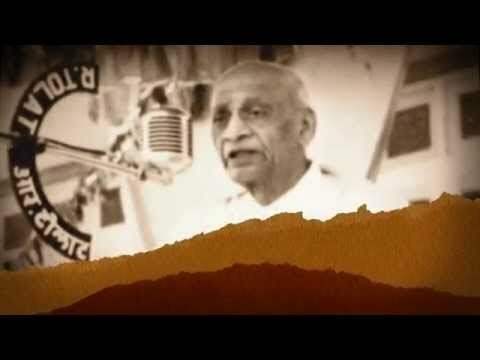 India’s first crowdfunding platform created by SVPRET, is an intellectual digital asset, which will be made available to all the interested government entities for civic projects, it is an initiative under the umbrella of the Statue of Unity project which seeks public and private philanthropic funds for enhancing the social and physical infrastructure, and consequently the HDI, in backward areas of the Narmada district. 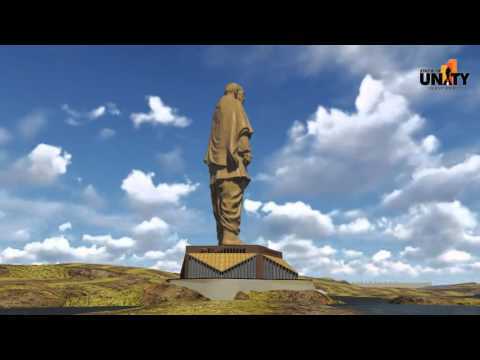 Citizens of India and members of the India diaspora around the world can use this platform to contribute to the Statue of unity projects, which in itself will act as a catalyst to accelerate socio-economic growth in the Narmada region. 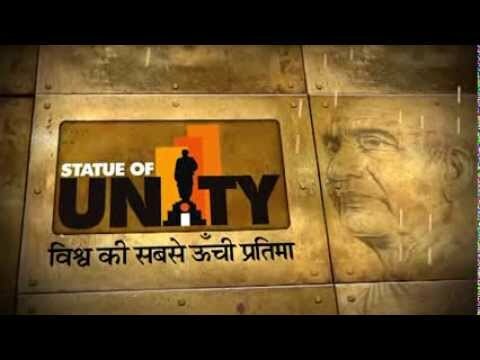 This means that the scope of the fund raising and participation is not limited to project components of Statue of Unity, but it will also cater to various social infrastructure uplifting activities, tourism, skill development, entrepreneurship, health projects, etc. for the people of Narmada region. Brings individuals and community groups together and motivate them to raise funds for the Statue of Unity project and other civic cause through effective and transparent use of technology. Create a precedent for public-private partner partnerships to achieve community goals and civic participation in India. Act as a medium that gives users the choice to decide how they want to contribute to the SOU project – as in which aspect of the project (Campaign) they want to help build. Provide users/donors with regular updates on the progress of the project in the form of newsletter, social updates, etc., thereby involving them closely in the development of the project and sustaining interest over all phases of the project.